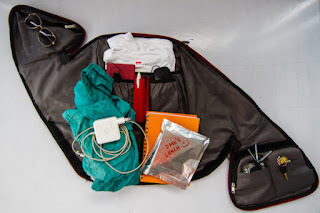 Win a LUMOS ThrillSeeker Backpack!! 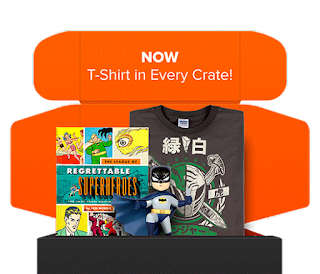 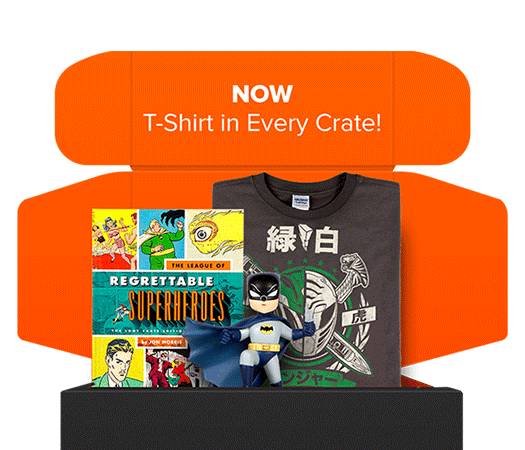 Win May's Loot Crate Geek Box!! 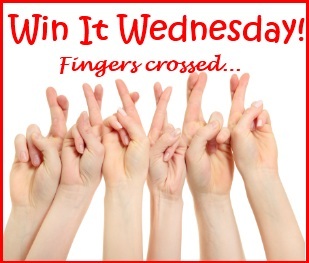 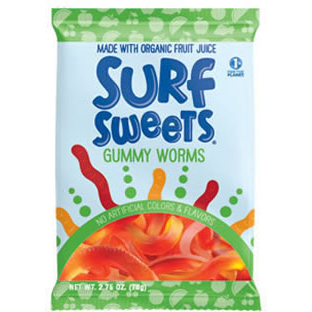 Enter to win an assortment of Surf Sweets Organic Candy!! Talk to you later my love.